Will Mothballs Deter Chipmunks & Squirrels? Squirrels and chipmunks are rodents that you see everywhere in America. These herbivorous mammals live in trees and feed on vegetation. These creatures are harmless to humans but can become annoying pests that damage homes and landscaping. Mothballs are commonly used to repel rodents, but there are precautions that you need to take. There are over 280 squirrel species on the planet. Mothballs will deter chipmunks and squirrels from your home. Mothballs contain the chemical naphthalene. Naphthalene has a very strong odor that chipmunks and squirrels detest. 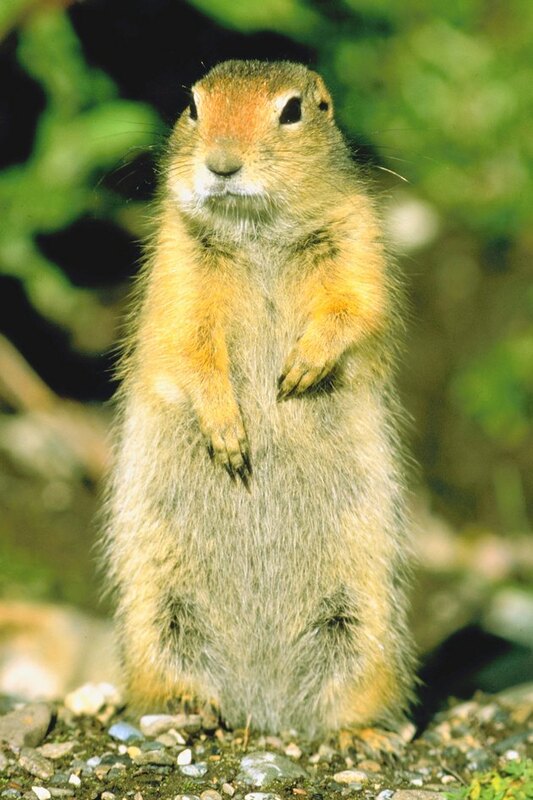 Chipmunks and rodents have a great sense of smell, and can smell the mothballs from far distances. If eaten, a mothball would kill a chipmunk or squirrel. Mothballs should be placed in an attic, shed, garage or basement. Under a porch, stairs or in a cellar is also acceptable. These are common areas where chipmunks and squirrels would enter the home or search for food. Mothballs can be placed in garbage bins and mailboxes, if needed. The chemical naphthalene is dangerous to humans and animals. Naphthalene can cause dizziness, nausea, upset stomach and liver problems. Keep mothballs away from ventilation areas in the home. Never keep mothballs in areas that people and pets use frequently. Read the packaging carefully and follow the directions to avoid overexposure to naphthalene. Alternatives to mothballs are trapping the rodents, keeping your house clean, removing bird feeders from your yard, and moving wood or brush piles away from your home. Check all entrances to the home for holes or breaks in seals. Dust cayenne pepper around your home and the property line. Remove large trees where chipmunks or squirrels would live. Theresa Bartolo graduated from Michigan Tech University with a B.A. in chemistry and biology. She also holds certification as a personal trainer. What Causes a House to Smell Like Mothballs? How Often Should Gas Fireplace Chimneys Be Cleaned? How Can I Get Rid of Black Snakes & Copperheads in and Around My House?